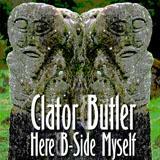 Music | Clator Butler – Internet Security Consultant. Musician. Fan Editor. Scouter. Polymath. 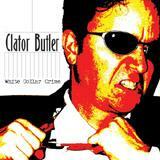 Download the full Clator Butler Catalog on iTunes or Amazon today. 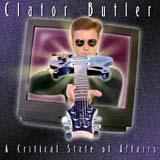 Clator’s music is available on multiple online music services. If you use another music service, be sure to search for it there. All his albums have been sent to dozens of online music retailers around the world. You can always Google “Clator Butler” to find more. For updates via email, sign up and be the first to know when new music is available and when other news breaks!